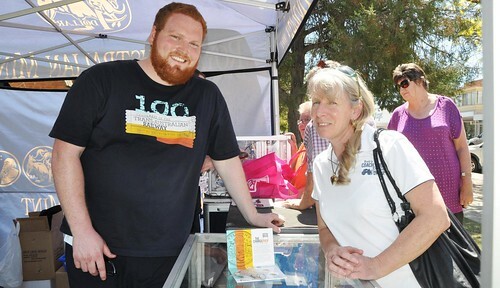 Coin collectors were in their element last week, when the Royal Australian Mint made a special trip to Deniliquin. It was part of the mint's Trans-Australian tour — to celebrate the 100th anniversary of the Trans-Australian railway's development — with a tent set up on the Waring Gardens lawn area on the corner of Edwardes and Cressy Sts. Passers-by could stop and get a special commemorative coin to celebrate the milestone. 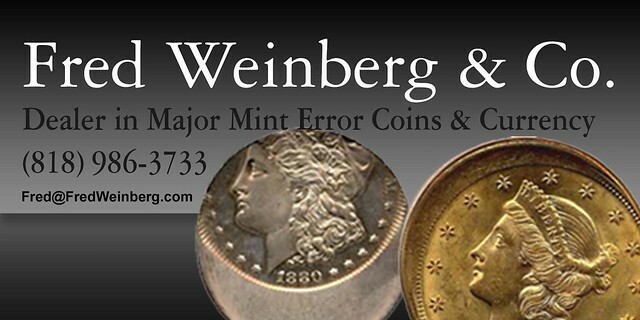 The coin was stamped right in front of their eyes, making for a prized new addition to any collection. The Royal Australian Mint's communications assistant Ben Beard said any interested community members could also trade in old coins for new ones, or pick up collectable coin sets. ‘‘It's about taking the minting out of Canberra and into the communities, and celebrating the Trans-Australian Railway, which successfully united the east and west of Australia,’’ Mr Beard said. ‘‘It was great to see a lot of people visit us and get their commemorative coin.